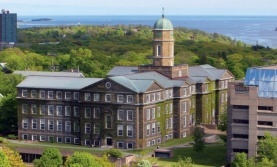 As a visiting Exchange student, you can spend one to two semesters studying at Dalhousie. 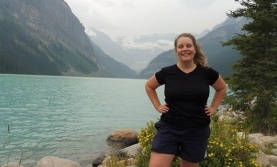 Experience a Canadian lifestyle while earning credit towards your degree at home. 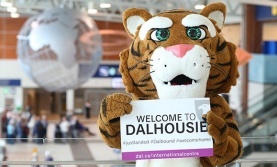 Dalhousie has exchange agreements with universities from all over the world. 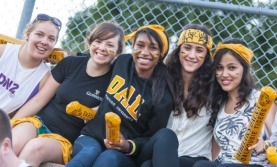 Visit our University-Wide and Department-Specific Agreements section to find out if your home institution is partnered with Dalhousie. If you do not see your institution name on the list, please contact us for assistance in planning your studies with us. 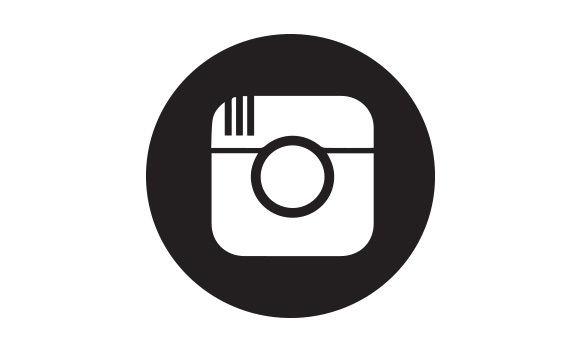 What kind of permits do I need to study? How do I get to Dal from the airport?